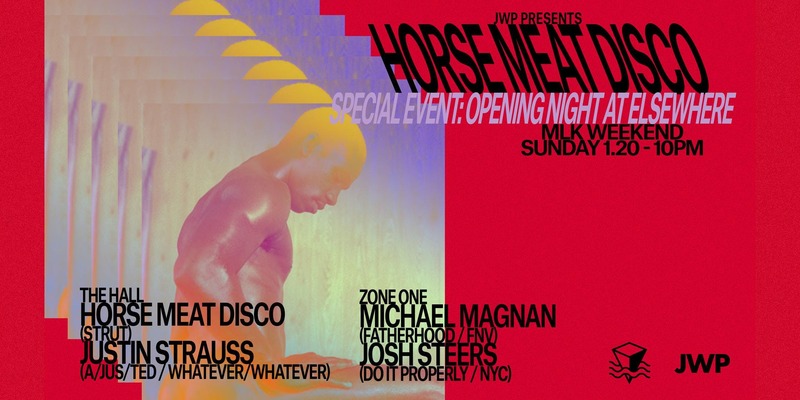 TICKETS ARE NOW FOR SALE for Monday, July 17th, 2017! 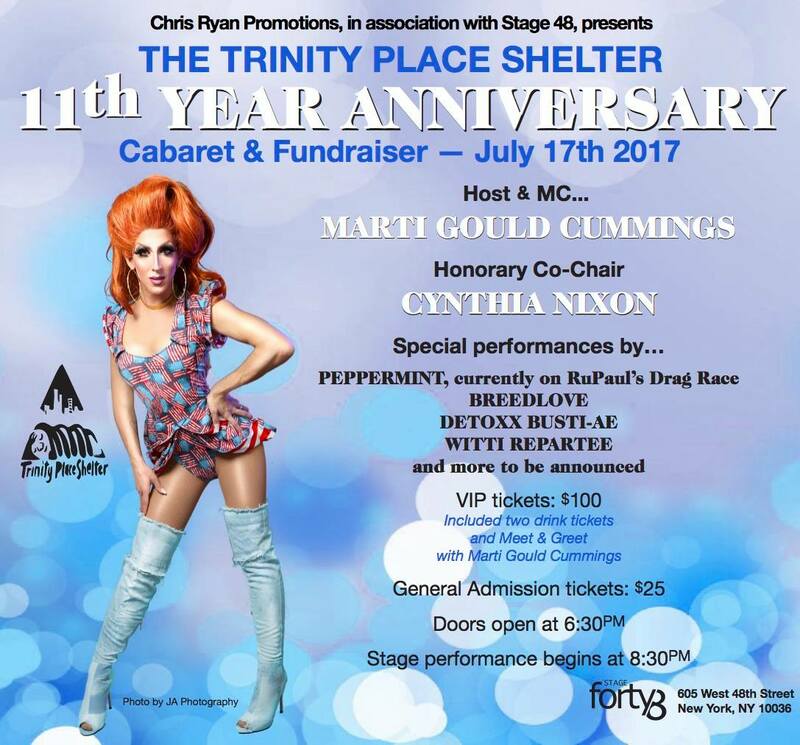 Trinity Place Shelter invites you to celebrate our 11th Year Anniversary Cabaret and Fundraiser presented by Honorary Co-Chair Cynthia Nixon! 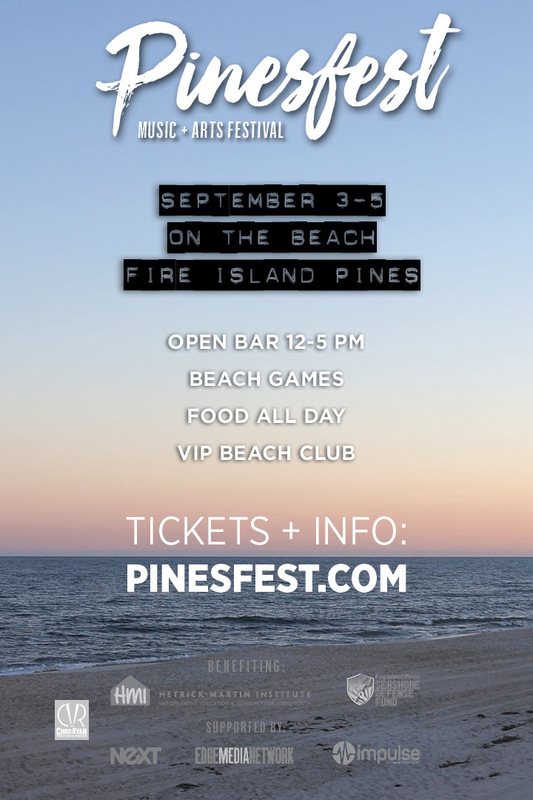 An all-new music and arts festival on the beach Saturday, Sept. 3 – Monday, Sept. 5! 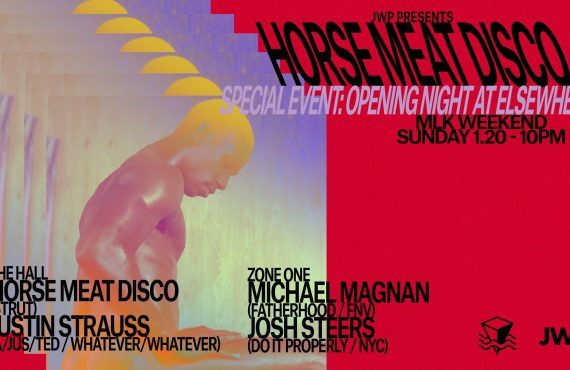 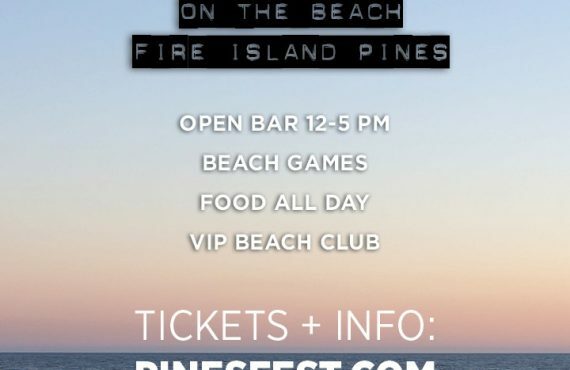 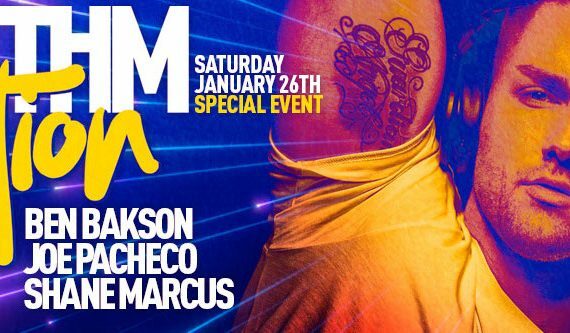 Proceeds benefit Hetrick Martin Institute and Fire Island Pines Seashore Defense Fund.